NEW. 9780415647786 This listing is a new book, a title currently in-print which we order directly and immediately from the publisher. For all enquiries, please contact Herb Tandree Philosophy Books directly-customer service is our primary goal. New. 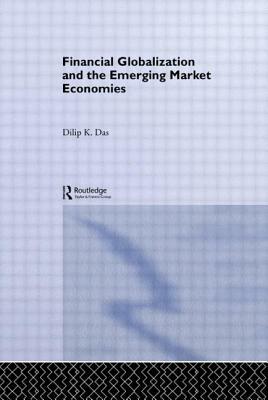 240 p. Routledge Studies in the Modern World Economy . Intended for college/higher education audience. New. 0415328764 **New** copy, unmarked EXCELLENT condition; ships USPS with delivery confirmation in US 940KK.